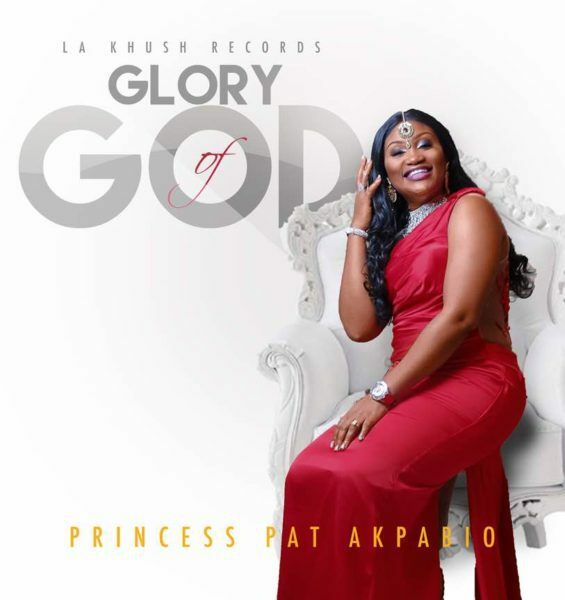 La Khush Records’ Phenomenal gospel music minister Princess Pat Akpabio releases a new single, “Glory Of God” off her fifth Album. The Glory Of God is not talking about an aesthetic beauty or a material beauty, but the beauty that emanates from his character and all that he is. It takes indeed the glory of God to conceal a matter and the honour of kings to search it out. I pray that you will see the glory of God in all facets of your life as you listen to this Dubble D produced special Number. Think the World Revolves Around You? Think Again!